*This blog and any content related to Jewish Family Service is the sole responsibility of myself, the author. All feelings and ideas expressed belong to the author and do not, in any way, represent those of Jewish Family Service. Working in a Food Bank means I am learning a great deal about different government assistance policies and initiatives in addition to the work of private organizations. One of the most important government program in food-related assistance is the Supplemental Nutrition Assistance Program (SNAP). Previously known as Food Stamps, SNAP is the fundamental method for providing government assistance to those in need of food support. As of the June 2013 estimate, SNAP serves about 48 million Americans in the 50 states, D.C., Puerto Rico, Guam, and the Virgin Islands. SNAP is the modern result of extensive changes throughout a long history of governmental food assistance. SNAP serves a number of vulnerable populations including children, the disabled, the elderly, and low-income workers. Over 80% of SNAP recipients have a gross household income below the poverty rate and about 42% of recipients have a household income less than half the poverty rate! SNAP benefits are determined by a number of factors including household size and income. One of the most controversial and difficult challenges of entitlement programs are their effect on incentives and the need to work – SNAP addresses these challenges by utilizing an earnings deduction as well as gradual reduction in benefits when earnings are increased. This structure ensures that SNAP does not remove the incentive to work (the deduction means that increasing earnings will increase overall welfare, not just reduce entitlements) while mitigating problems such as earnings barriers (limits to maximum and minimum income a recipient would want to achieve in order to continue receiving benefits) and removing the exclusive purchase requirement of the previous food stamp programs. To completely describe SNAP is beyond the scope of this post and well beyond my expertise. Read more SNAP facts from the Center on Budget and Policy Priorities, our check out their series “Setting the Record Straight on SNAP.” This is especially important now, as Congress debates the legislation that authorizes the funding of SNAP. The 2008 farm bill would have already expired if not for an extension to September 30th. Now both houses of congress have passed their respective versions of the bill and will begin negotiating a final bill to send to the president. Based on the 217:210 vote in the House (no Democrats voted Yay and only 15 Republicans Nay) it is clear Republicans will be demanding cuts to SNAP in the final version. Also, check out the so-called “SNAP Challenge” 26 members of Congress are taking to highlight the need for SNAP funding. To note: of the 26 congressmen/women participating, zero are Republican. Every month Gettysburg College sends out a newsletter to keep parents and alumni in the loop about events on campus. Each month there is a trivia question and the first correct response wins a free Gettysburg t-shirt. I like it because it gives me a reason to touch base with my alma mater and learn a little bit more about its history. This month I learned about First Lieutenant Stephen Doane who was awarded the Medal of Honor in 1969 for his valor and ultimate sacrifice in Vietnam. Read the official description here. A photo of Lt. Doane from a Phi Kappa Psi Founder’s Day brochure. Doane was a respected member of Phi Kappa Psi and the Gettysburg Class of 1970. Memorial plaque on the Gettysburg College campus. The Gingerbread man – a classic symbol of winter, holidays, presents, family, love, fireplaces, snow…all the things that give you that warm feeling inside. 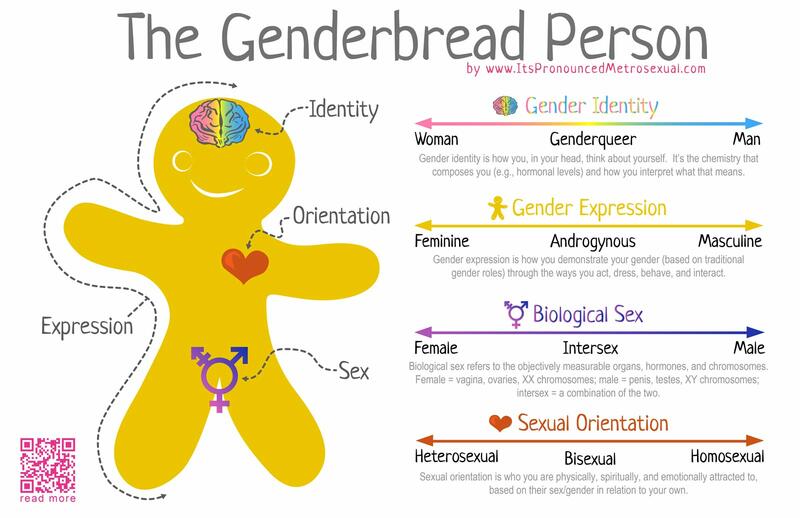 Well, your gingerbread man has evolved into something more – The Genderbread Man from itspronouncedmetrosexual.com. This has been around for a while – I first saw it in college and even then I was late to the party. But my inability to keep up with current trends is not the point. This graphic is a simplified version of a much larger story, but I encourage you to check it out and, if you so desire, do further research on your own. There is a lot more to gender and sexuality than just gay and lesbian – although for many that is probably what immediately comes to mind. But that’s okay – here is your chance to learn. Learn it. Print it. Hang it. Talk about it. Ask about it. Learn more. Hey Look, A Homeless Person | Part 2: Why Are You Homeless? Although wealthier than people in many countries, poverty is not something we are unfamiliar with in the United States. I made the case that the minimum wage is not a living wage and clearly leaves people in poverty. Poverty and homelessness are inextricably linked, and often people in poverty are only one incident from becoming homeless. Think about it – you need not even be considered impoverished. You could be doing fairly well, with a job that allows you to live a decent life. 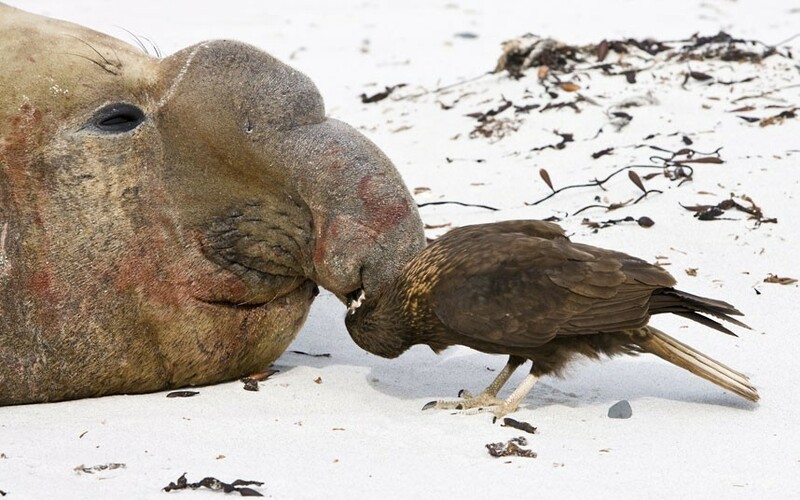 Things might be tight sand you do not have a lot of savings, but you always get by and you are never seriously in need of assistance. Suddenly unexpected tragedy occurs: you lose your job or maybe you sustain a serious injury. Some people are lucky enough to have insurance and support networks to smooth over this difficult time, but what if you don’t? What happens when the money stops coming in but the bills keep piling up? Would you choose to keep your home and go hungry, or would you like to continue eating but live on the streets. There are choices real people make. I already touched on minimum wage, but other public policies contribute to the abundance of homelessness. For instance, programs like TANF have been the target of political attempts to reduce social security and/or control budget deficits. Often cuts cripple the effectiveness of these programs and even when cuts do not occur inflation eventually decreases the real value of assistance. Likewise, low-income housing is not providing enough living space for poor families and individuals. While price ceilings and government subsidies are the ugly face of affordable housing, larger policy goals create the structure supporting unaffordable housing. Zoning regulations and development goals strongly influence property values and community development. Uninspired laissez-faire policies and tremendous loopholes allow companies to export jobs and horde profits at the executive level, reducing wages and increasing unemployment at all socioeconomic levels. And of course there is health care – I don’t think anyone needs an explanation on how the mess that is healthcare and insurance could contribute to homelessness. Mental illness is a factor in homelessness, not because the mentally ill are unable to live normal lives but because they often cannot receive the assistance they need to do so. Things like routine treatment and simple household assistance would greatly increase the ability for many mentally ill people to live independent lives. Substance abuse is both a cause and a product of homelessness. Substance abuse alone is unlikely to cause someone to become homeless – many well-off people are alcoholics and junkies. It is when addiction is combined with poverty, job loss,or other factors that homelessness becomes a serious threat. Domestic abuse is unlikely to be the first thing that comes to mind when we consider reasons for homelessness. Women and children are the most likely to be victims of domestic abuse, but men too experience it. Victims living in poor conditions with little resources may have to choose between continuing to live in an abusive situation or fleeing to the streets. The point here is this: there are many causes of homelessness, not all of which are immediately the fault of the person who s homeless. For sure, many times homelessness can be avoided by hard work and determination – but when this occurs we do not hear about it. Those people continue living their lives and they do not end up a statistic. We do not see them in the street. The people we see are those who, for whatever reason, did not or could not overcome these challenges. The homeless in America have many stories. The next time you find yourself making a judgement about a homeless person, ask yourself: what is their story? Excerpt from the West Wing Season 1, Episode 14. Just think about it, religious or not. Hey Look, A Homeless Person | Part 1: Now What?